A few months ago, the number 1 iPhone unlock website, aka Unlockboot, introduced a free IMEI checker with simlock status. Recently, Apple stopped giving free information about iPhone carriers. Today, we found a way that can help you to check the original carrier of your iPhone using your Original IMSI number, and this will help you to decide what to do with your locked iPhone. The solution is for those who are unable to identify their carrier for any particular reason. The carrier can be found using this method. Note: This method won’t work on iPhone 4S unless you have an activated iPhone. If your iPhone isn’t activated – use a custom firmware and restore your phone. Your device should be jailbroken and activated. Now, head over to information and look for SAM details. The first 5 digits of the IMSI are your original operator. 310 27,58,66,80 – T-Mobile – U.S.A.
310-26 T-Mobile phasing out to this – U.S.A.
31064 – Airadigm Comms – U.S.A.
31019 – Alaska Wireless DUTCH HARBOUR – U.S.A.
31000 – Alaska Digital – U.S.A.
31063 – Choice Wireless – U.S.A.
31000 – Cincinnati Bell Wireless – U.S.A.
310 150,170,410 – Cingular Wireless – U.S.A.
31069 – Conestoga – U.S.A.
31026 – Cook Inlet T-Mobile – U.S.A.
31000 – Corr Wireless Comms – U.S.A.
31056 – Dobson – U.S.A.
31010 – Plateau Wireless – U.S.A.
31090 – Edge Wireless – U.S.A.
31034 – Westlink Comms – U.S.A.
31007 – Highland – U.S.A.
31077 – Iowa Wireless Services – U.S.A.
31053 – West Virginia Wireless – U.S.A.
31068 – NPI Wireless – U.S.A.
31010 – Platau Wireless New Mexico – U.S.A.
31045 – North East Colorado Cellular – U.S.A.
31079 – PinPoint Wireless – U.S.A.
31050 – Public Service Cellular – U.S.A.
31020 – Smith Bagley – U.S.A.
31046 – TMP Corp – U.S.A.
31010 – Plateau Wireless Texas – U.S.A.
31011 – Wireless 2000 Telephone – U.S.A.
24407 U.S.A. 3650 ATT 351102500 – U.S.A.
31038 U.S.A. 3650 ATT 351102501 – U.S.A.
31038 U.S.A. 3650 ATT 351102502 – U.S.A.
31059 – Cellular One – U.S.A.
31002 – APC Sprint Spectrum – U.S.A.
31000 – Yorkville Telephone Co – U.S.A.
31015 – BellSouth Mobility DCS – U.S.A.
31016 – Omnipoint Communications – U.S.A.
31017 – Pacific Bell Wireless – Cingular – U.S.A.
31026 – Western Wireless Voicestream – T-Mobile – U.S.A.
24407 U.S.A. 3650 T-Mobile 351102500 – U.S.A.
31038 U.S.A. 3650 T-Mobile 351102501 – U.S.A.
31038 U.S.A. 3650 T-Mobile 351102502 – U.S.A.
31027 – Powertel – U.S.A.
31031 – Aerial Communications – U.S.A.
After the carrier has been identified, you may want to unlock your iPhone. 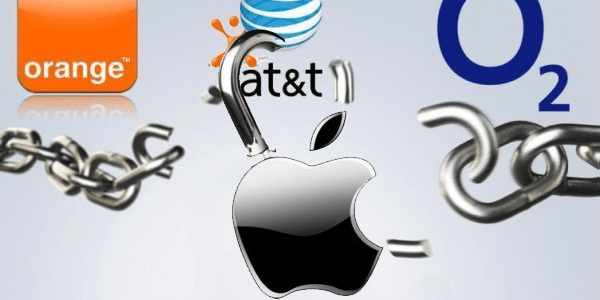 Official iPhone unlock provides you with the list of all networks that can be unlocked. They also show you the steps of the unlock process. 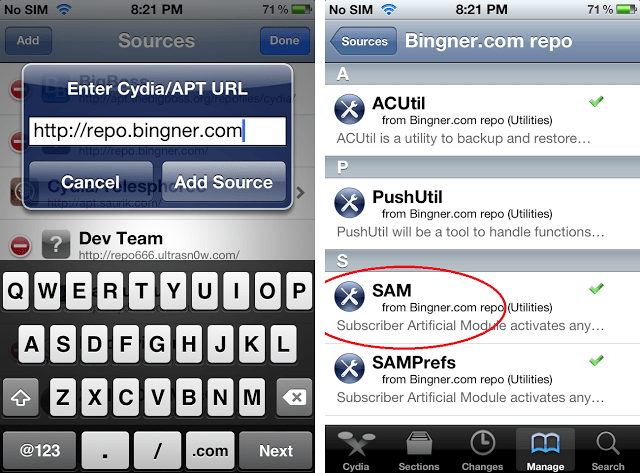 The solution is compatible on any iOS firmware and any baseband. The iPhone can be used on any carrier in the world after the unlock process is complete. Unlockboot can help with the carrier check! 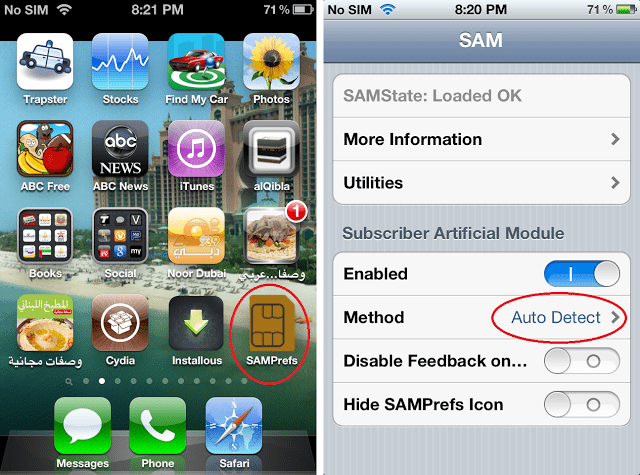 We have tested and assure that this way works very well to check iPhone carrier free. If you know any other way to check the carrier please feel free to share by using the contact form. Share your thoughts in the comments section below!